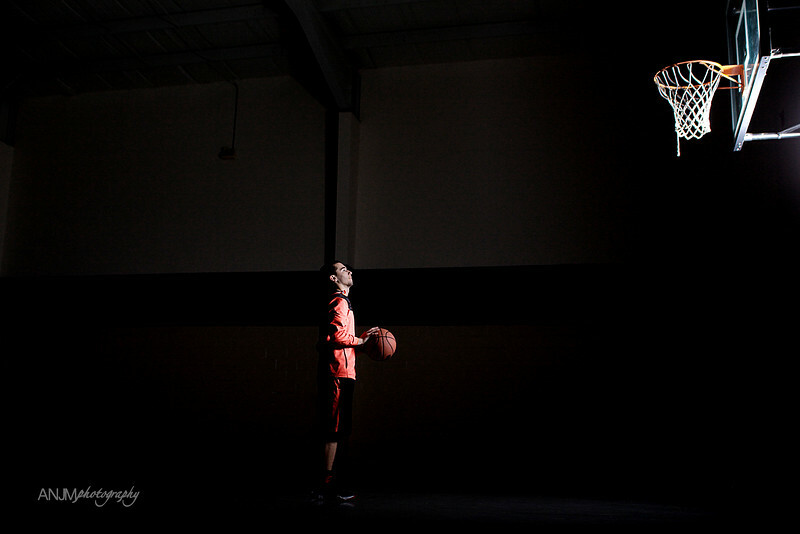 Capturing history one photo at a time. 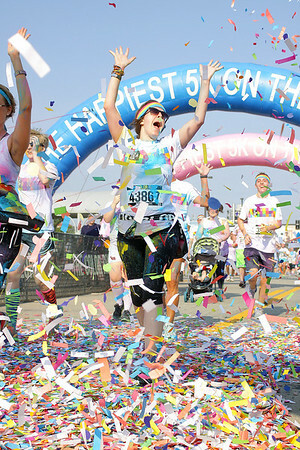 These are races I photographed in Omaha, Council Bluffs, Sioux City, IA., and Manhattan, KS. 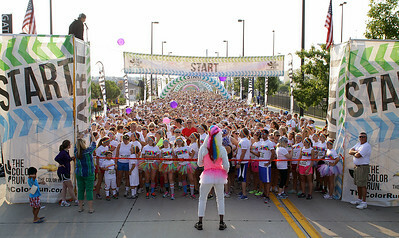 These are from the Color Me Rad run in Council Bluffs, IA in the early summer of 2013! 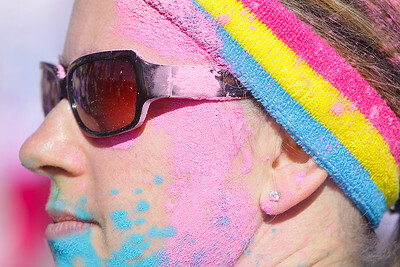 These are from the Color Me Rad run in Sioux City, IA in the fall of 2013! 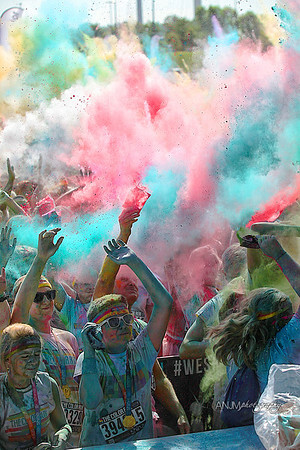 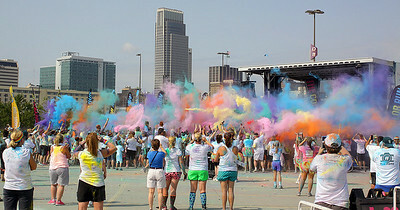 These are from the Color Run in Omaha during the summer 2014! 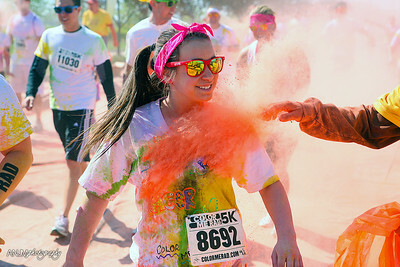 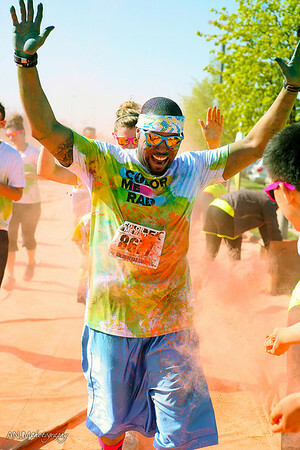 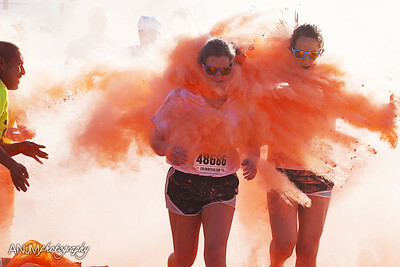 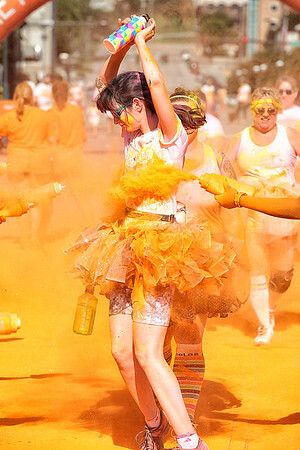 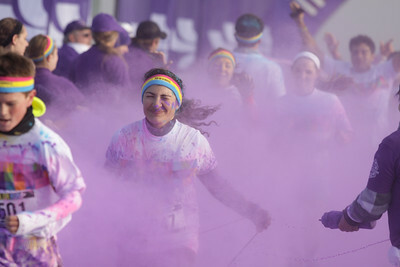 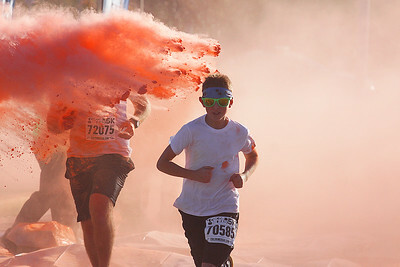 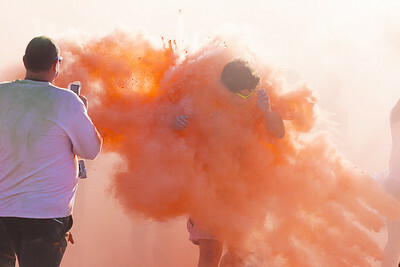 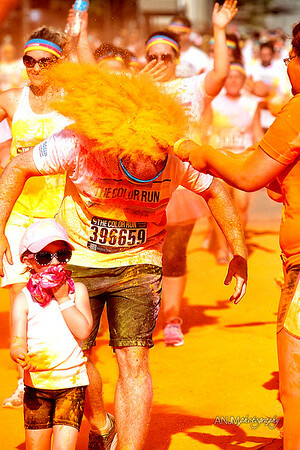 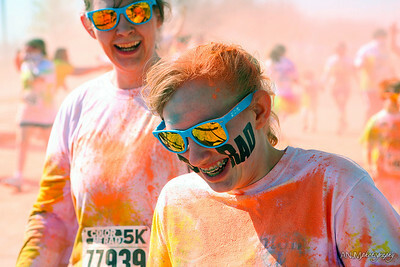 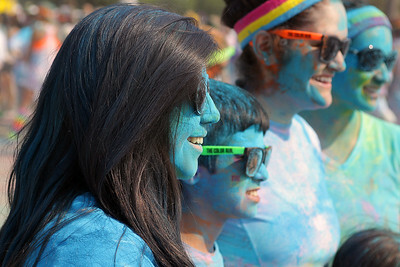 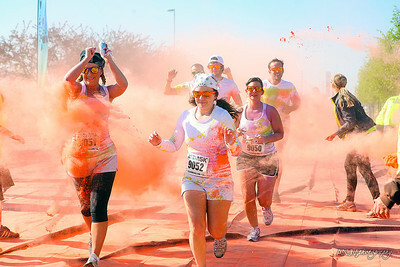 These are from the Color Run from Manhattan, KS. 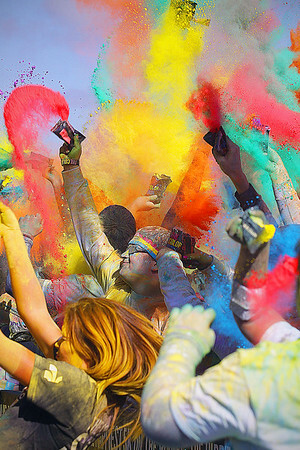 during the summer of 2014!